Is there something better than going on vacation? Enjoy the country air and the delicious sea breeze. One of the greatest pleasures is going out on family outings and enjoy all the wonderful landscapes and roads that offer this country. Usually during these holiday trips by road we not only need lots of room to carry everything needed but also for our own comfort. If within your next vacation schedule you are also looking economy, I'll tell you then which are not only the best cars for such trips but also which are the cheapest and where you can get them for sale at the lowest price. This is a practical minivan with seven passenger capacity which offers space and interior versatility. Inside it has all kinds of entertainment systems for the pleasure of the occupants. You can have up to three video screens with children's programming on the TV SIRIUS Backseat. 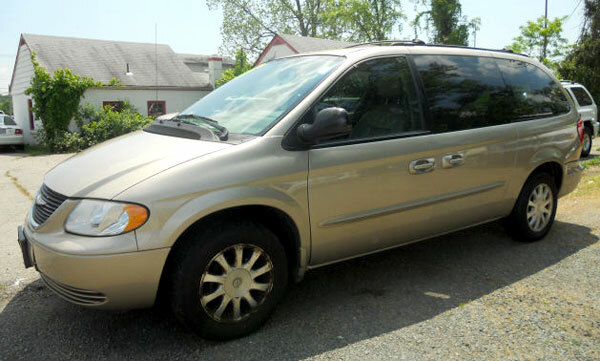 If you are wondering where to find the cheapest minivan Chrysler Town & Country for sale, Route 1 Buick GMC dealer from Woodbridge, Virginia, is selling this EX 1999 with 227,808 miles on it for only $1,195. If you are interested, please get in contact with them. 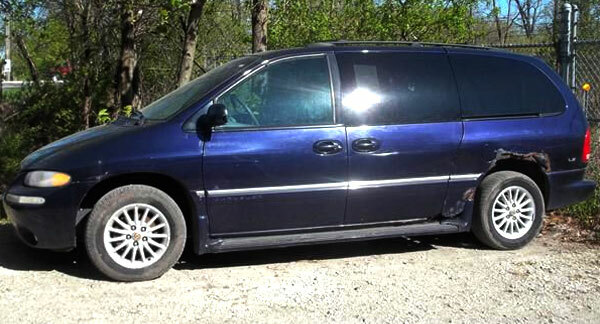 You can also find in Elmhurst, Illinois one of the cheapest Chrysler Town & Country minivan for sale for only $1,250. This blue one is a year 1999 and has 213,577 miles. If you want more information, get in contact with Elite Car Outlet. The Toyota Sienna is among the most versatile and co,mfortable Minivans of its class, besides having capacity for up to eight people with their entire luggage and provides premium level interior equipment. This is a perfect car for family outings. Its performance and comfort make it one of the best in the list. 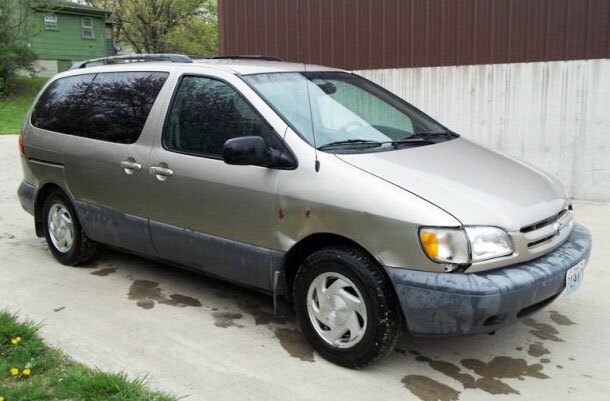 Above is the cheapest Toyota Sienna minivan for sale at this moment in USA by owner in Brookfield, MO. It is from year 2000 and has 199,000 miles and its price $2,750. If you want more information about this affordable minivan, reply to this post and I get you back the contact phone number. 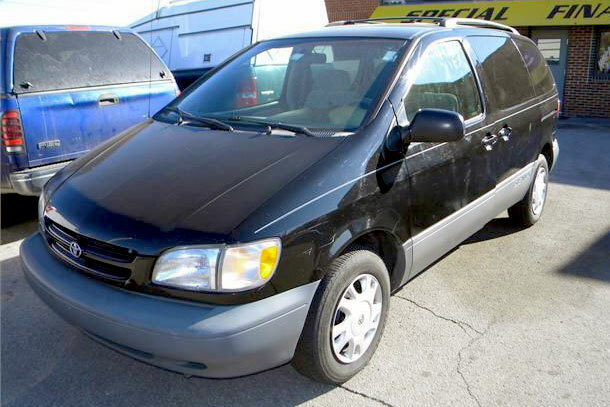 For being priced for less than $3000 this black Toyota Sienna 1999 looks really good. It has 223,643 miles on in and is being sold by Auto Plex in Tulsa, Oklahoma. Its price $2,995. It is an SUV with three rows of seats and enough room for nine passengers traveling comfortably. Provides capacity to tow trailers or carry from motorcycles to ATVs and make of a trip an adventure for the whole family or group of friends. This is certainly a very complacent and practical car. 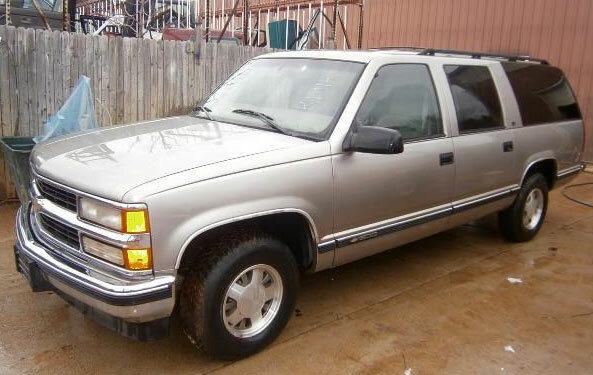 If you are looking for a cheap Chevrolet Suburban, this 1999 for sale in Bedford Virginia for only $1800 is the most affordable you can find today. 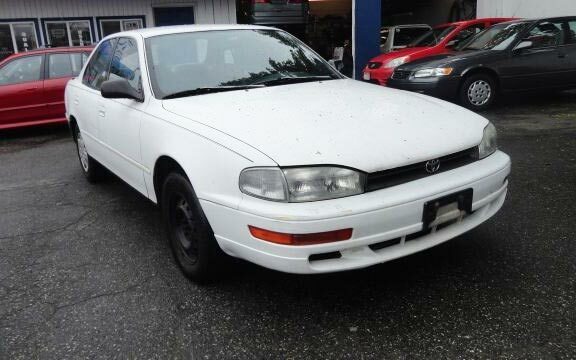 It has 200,092 and is being sold by East Coast Auto Source dealership. If you want more info, please get in contact with them. This is a car that offers the advantages of an SUV, a compact, a Family and even a wagon vehicle, but in the end it is a very well made car that offers all the comfort and enough space to live the best vacations anywhere you choose as your destination. If you are you a lover of this weird vehicles and you are wondering where to find to the cheapest one, it is in Collins Colorado and is priced for $4,400. 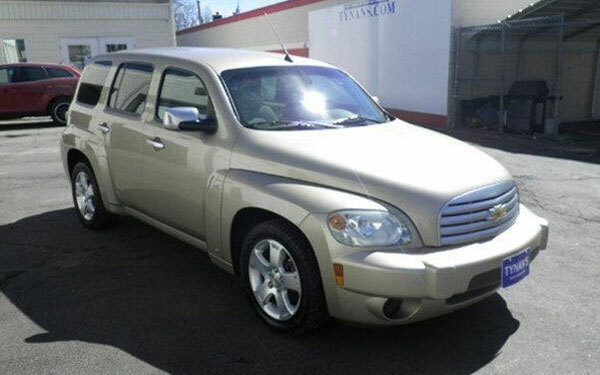 This used Chevrolet HHR is a 2006, has 140,556 miles and is being sold by Tynan's Kia dealership. Get in contact with them if you are interested in this good deal. It looks gorgeous. A real 4x4 warrior. It is perfect for going through rough roads in search of adventure. This is an off-road vehicle designed for adventure and challenge to nature. This 4x4 offers exactly what you are looking where you're going on vacation: freedom, and has a classic design hat does not lose identity and never gets old. 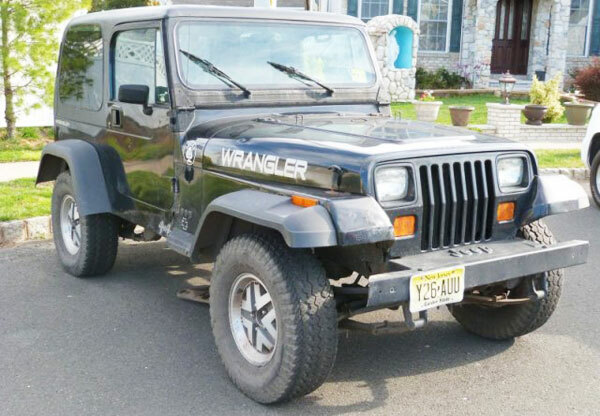 If you are wondering where to find one of the best cheapest vehicles for going on vacation, it is for sale in New Jersey by its owner and is priced for only $1,500. This used Jeep Wrangler 1992 has $236,000 miles. If you want more information about the seller, please reply to this post. Is the perfect car when what we want is to get out of stress and make wasting of power. If we do the trip in the convertible model and accompanied by our partner, the sensations are multiplied. 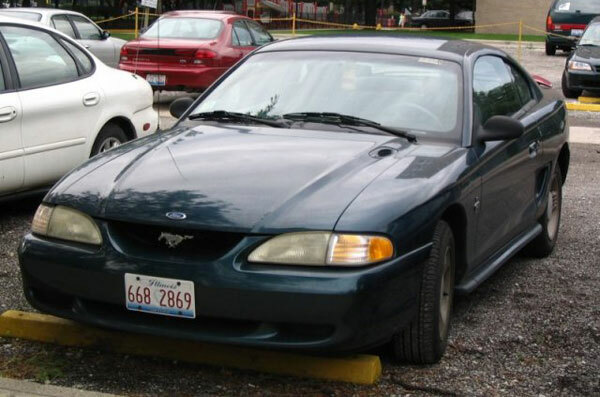 This is the cheapest Ford Mustang for sale at this moment in the country. It is being sold by its owner and is asking $1,500 for it. It has 181k miles and is for sale in Bartlett, Illinois. If you want more information please reply this post. Who doesn't love the Ford Mustang Convertibles? In my personal opinion, this is the perfect car for going on vacation. 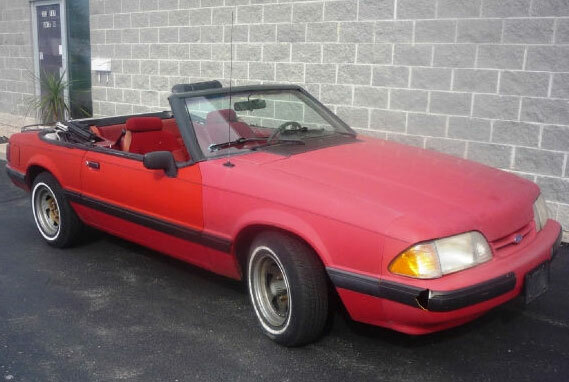 If you are wondering where to find the cheapest one, this red one, 1991 LX is being sold by Legend Motors in Addison, Illinois for $1,950 only with only 57,551 miles. Like new! For those looking to express themselves while driving it is the Soul. Besides striking is very practical, has a warranty for 10 years or 100,000 miles and a yield of 30 miles per gallon. It received five stars from NHTSA and was named Top Safety Pick by the IIHS. 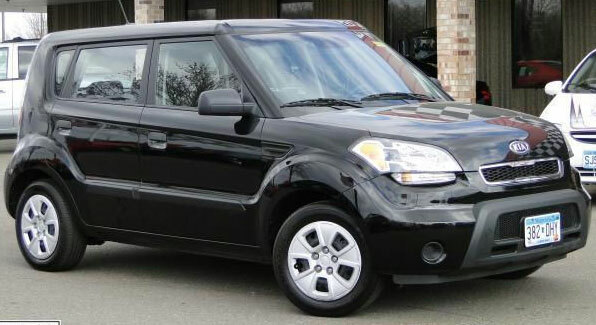 The most affordable Kia Soul, which still isn't a cheap vehicle, you can find it in Rogers, Minnesota. It is priced for $9,988 and has only $40,795. If you are interested in this black one 2010 get in touch with Bedrock Motors dealership. It is spacious, comfortable and economical. The hatchback design provides greater flexibility and its hybrid operation allows a performance that can reach 50 miles per gallon. It has a safe and predictable handling, but not so exciting, so it is not the ideal choice for those seeking something more sporty. 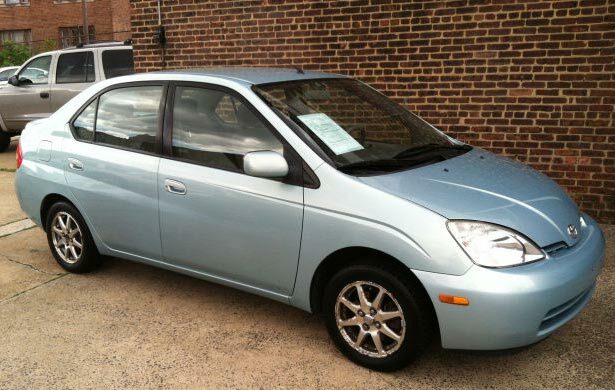 If economy on gas is what you are looking for the best car for going on vacation definitely is the Toyota Prius and this is 2002 is the most affordable you can find at this moment. It has 143k miles and is for sale by Certified MotorCar dealership in Elizabeth NJ for only $3,995. Experts found in this model an excellent performance from every perspective. The handling is comfortable and easily controllable and the four-cylinder version has better performance and efficiency. For those planning a trip with tall passengers, space and rear visibility can be shortened a bit because of the ceiling height. The Hyundai Sonata vehicles highlights for being economical and great on gas. 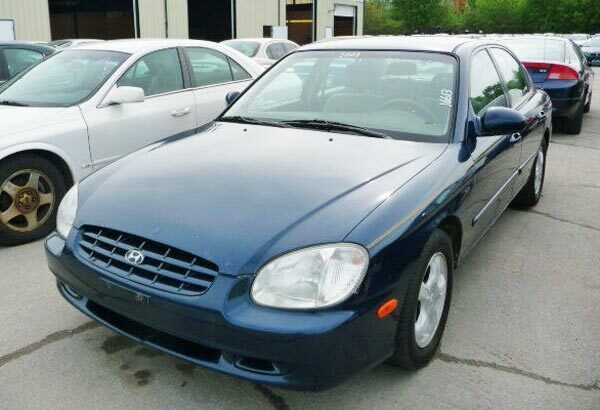 If you want to know what is the cheapest Sonata you can find, this one with 131,000 miles is for sale for only $1,400 in Harvey Illinois by South Chicago Auto Auction of Harvey dealership. These cars share the platform and the V6 engine. The Camry offers the four cylinder engine version which is enough for any driver. The cabins are spacious, ideal for those carrying several passengers on the trip. The performance even on the V6 version is very good and both have a solid behavior but not exciting. In conclusion, it seems that Illinois has the cheapest cars for sale in USA. Thanks to Cars.com for being the source of this research.